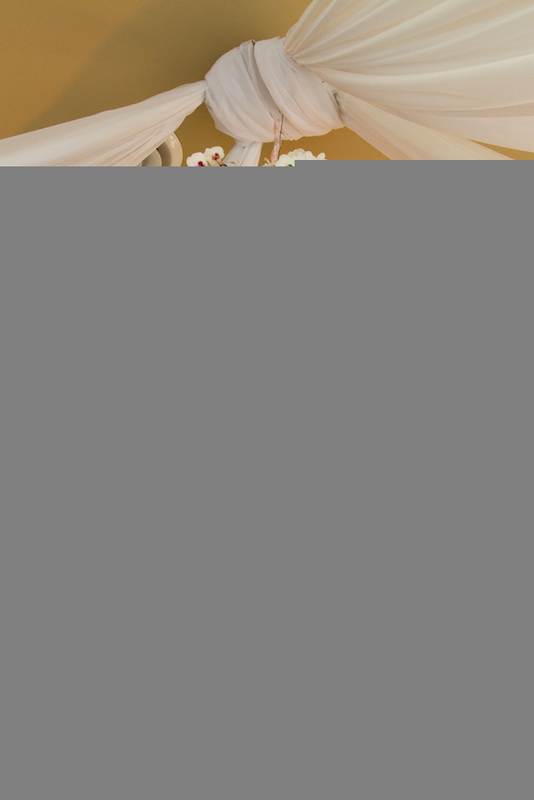 There are many great sites available in the Dayton area for your wedding and/or reception. Below is a small collection of some of the best. As we work with venues throughout the year, we will add more. Any venue listed here you can count on to provide you, your family and all your guests with an event to remember. 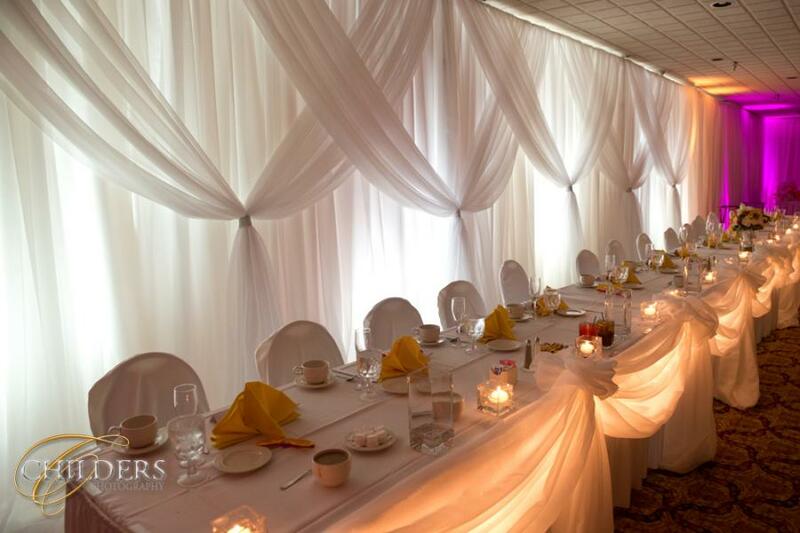 Whether getting together with friends, organizing your company sales meetings, or planning a wedding reception, our private banquet rooms are the perfect setting for you and your guests. With two charming rooms available (totaling 12,000 sq. ft.), this unique venue is large enough to hold your group, yet cozy enough to house your exclusive party. Give Emily a call! She provides expert knowledge and a caring attitude to see that your event is PERFECT. Country of the North is one of the classiest country clubs in the area. A fantastic venue for very upscale weddings. Lisa and her staff will make your day perfect. Your guests will be very impressed with your choice of venues. 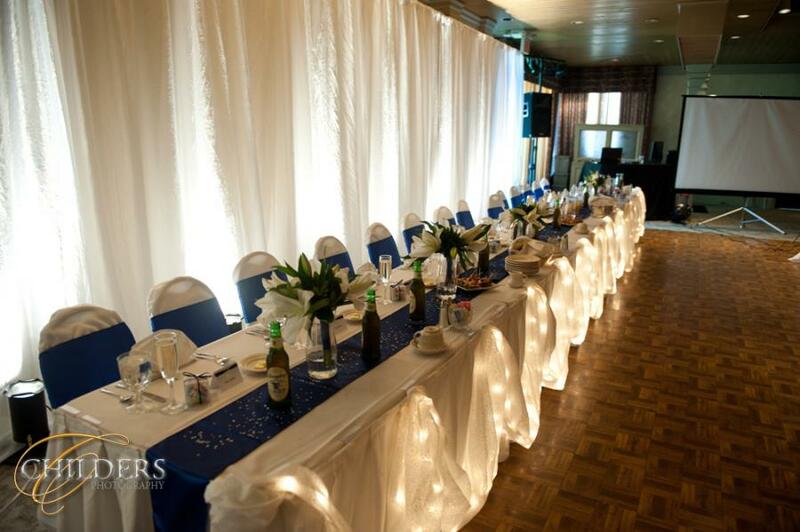 The Club can easily accommodate weddings and/or receptions. Canopy Creek Farm is Miamisburg’s premier country chic venue and one of the Dayton area's most popular venues for great weddings and receptions! 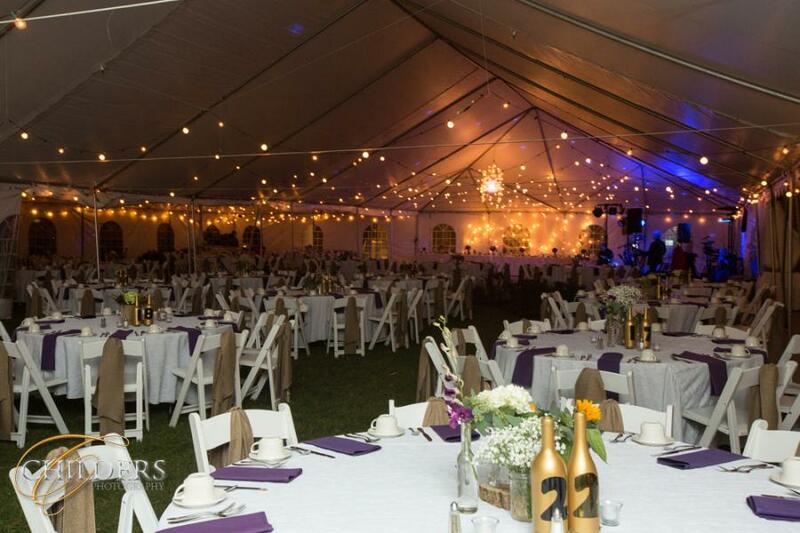 Canopy Creek Farm offers a unique country setting for any occasion: Weddings, Wedding Receptions, Anniversaries, Corporate Retreats, Corporate Meetings Holiday Parties. A fantastic venue for your wedding. Fantastic food and great service. 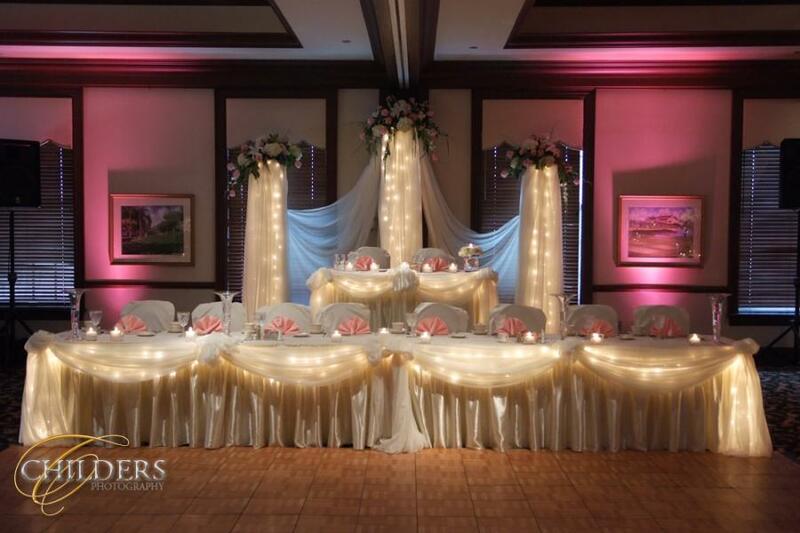 Leslie will ensure that your special event is absolutely one of the best days you will remember. Beavercreek Golf Club is also a great place for business and corporate functions. Fantastic venue for weddings and receptions! One of the best venues in the area for the most photographic opportunities! The staff are always friendly and accommodating to your families, guests and vendors that you have hired to make your day special. You will be very happy with your choice if you choose Cedar Springs Pavilion! Beautiful Venue! - Fantastic Service! One of the best Executive Chefs in the Dayton area. The perfect setting for any event. Jason, the banquet coordinator, is fantastic at making sure your event is exactly as you envisioned it! Beautiful facility accommodating up to 650 guests. On-location catering accommodating up to 2,000 guests. You can trust their staff to take great care of your most important event plans. NCR Country Club is one of the finest venues in Dayton. Give them a call to check the availability for your wedding, reception or both! Lisa is one of the best banquet coordinators in the area! 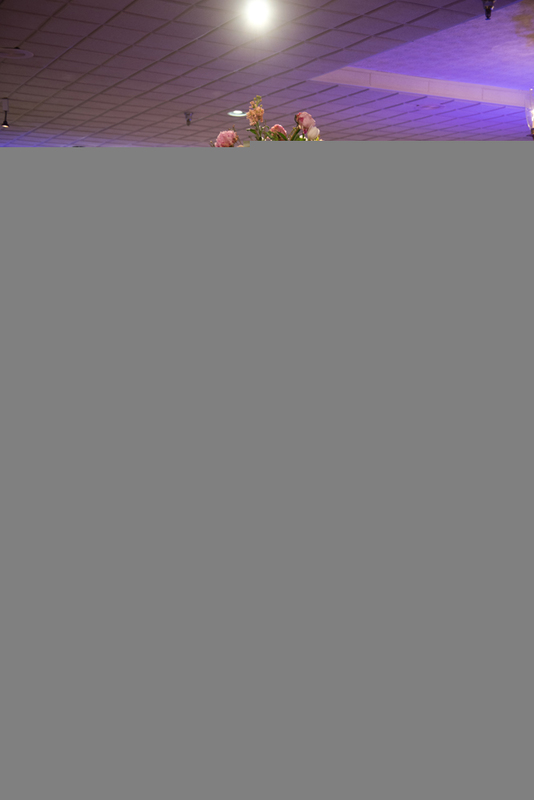 With her skilled guiding hands and expertise, your event will be perfect! Josie is one of the best banquet managers in the Dayton area. She and her staff will help make your day fantastic. Josie has a knack for making everyone around her feel totally at home. 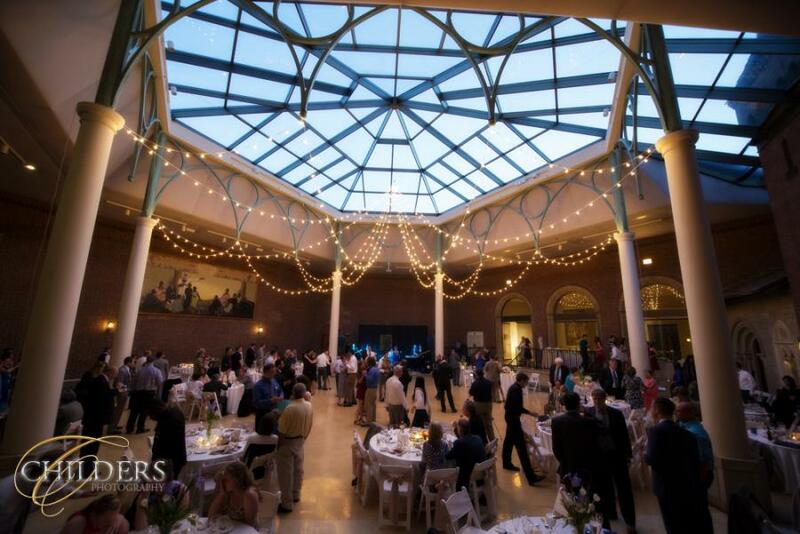 The Dayton Art Institute is one of the premier venues for wedding receptions! There is no end to the great photographic opportunities! Kevin and his staff are top notch and has the ability to make every client feel like there is only one event for the year. Kim and her staff are fantastic and will care for your every need. The Estate at Sunset Farm is a new venue that is beautiful! This is 162 acres of gorgeous landscape where you can plan the wedding of your dreams! Give them call soon for an appointment for a tour, they are booking fast! 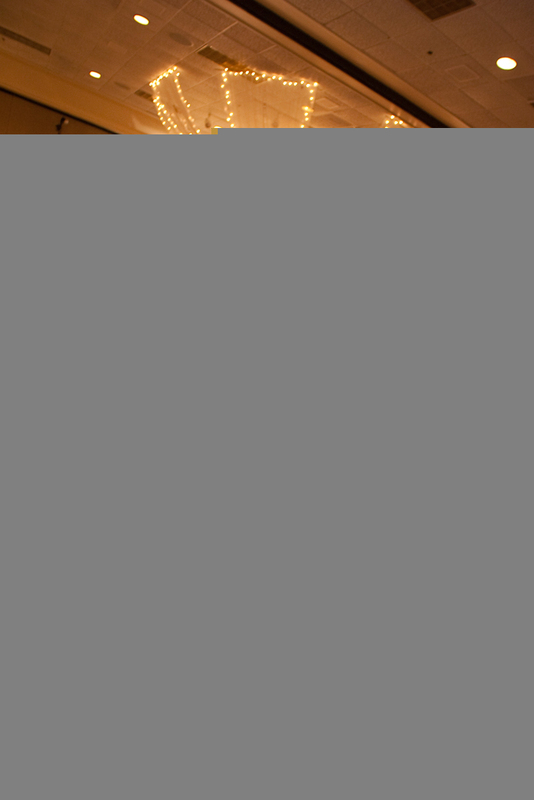 The Holiday Inn Fairborn is conveniently located with easy access to Dayton area freeway system. They have always provided top-notch service to our clients. 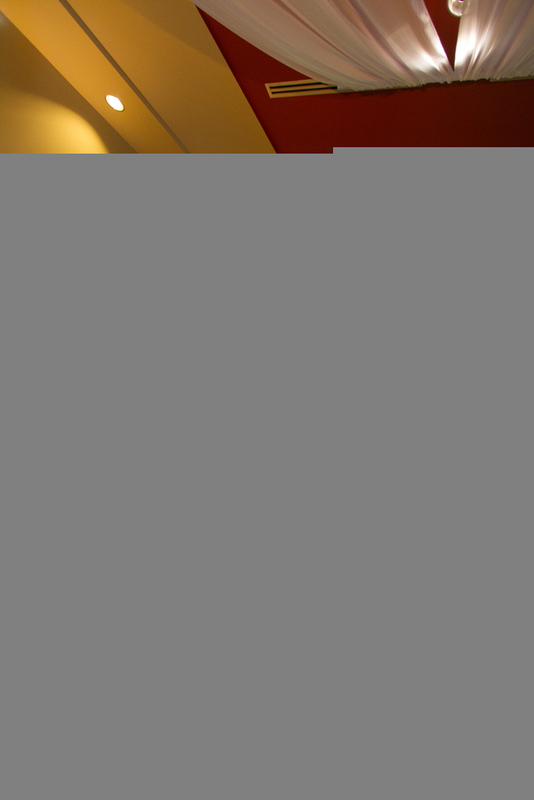 Give the banquet staff a call to discover a great venue for any event you may be planning. Hope Hotel is conveniently located on a major artery into Dayton. Your guests can stay at the Hotel to avoid any driving after the reception. The food and service are top shelf. Give Susan a call and tell her that Chuck Childers sent you. Heatherwoode Golf Club is the perfect location for bridal showers, groomsmen golf outings, rehearsal dinners, wedding ceremonies and receptions. Heatherwoode is a public facility with a private atmosphere and can host events for 30-250 people. Erica and her staff will take care of your wedding perfectly. Choose from a wide variety of hors d’oeuvres, dinner and beverage menus, or let us design a unique menu especially for your event. Heatherwoode Golf Club is located on 741 and is six miles south of the Dayton Mall. 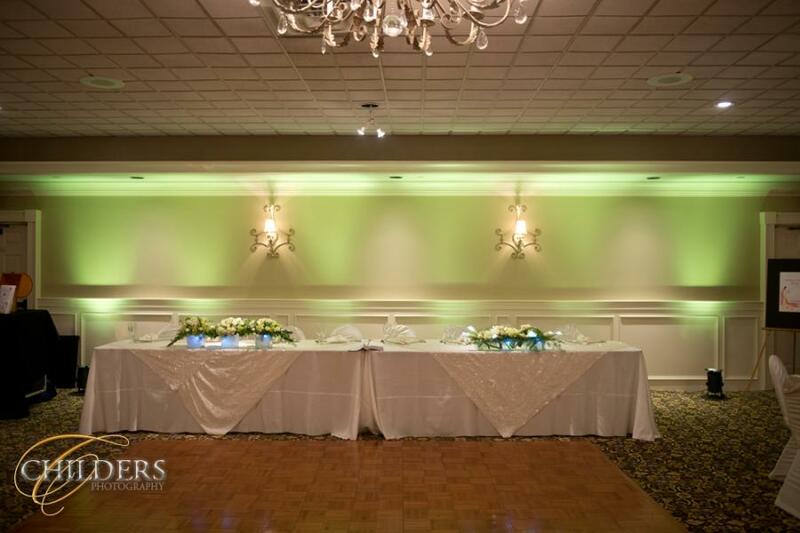 A beautiful reception venue with some of the best food preparation in the Dayton area. A wonderful place with many opportunities for capturing great wedding images. The Club staff will ensure that you will have a fantastic time and your guests will be very impressed with your choice of venue. You do NOT have to be a member to have Piqua Country Club provide superb handling of your special event. Their service and food quality is among the best in the region. They can accommodate comfortably up to 250 guests inside the Clubhouse and add an additional 100 guests on the patio in the summer. will be happy to share your unique event with family and friends. Phone: 937.298.0803 8 a.m. to 5 p.m. There are several rooms to choose from. The Ballroom can hold up to 400 guests; the Rose Room 300 guests; the Meeting Room 80 guests. Arbor Hall is located close to I-75 making access very convenient and a short drive from any direction in the Dayton area. Great outdoor venue for weddings and receptions. Fantastic Venue for both weddings and wedding receptions! Huge banquet hall with great stained glass windows. There is also a gazebo outside for photographs. We always capture great images there. The staff is really great to work with as well. The Presidential facility that can handle all your needs. There are 5 large rooms that you can choose from depending on the size of your event. The food and service are among the best you will find anywhere! 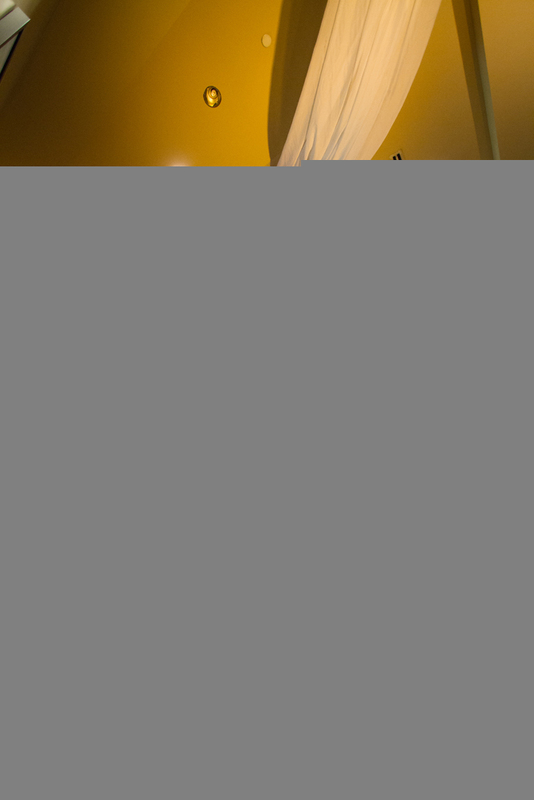 Kohler Catering also handles the catering for the Kohler Center and Mahara Banquet Center. Kohler Catering has the professional staff and equipment to handle the catering for events, large and small, all over the Dayton area. The Crystal Room provides the finest quality food, presentation and deciated service to make your event exceptional. Whether you are having a Wedding Engagement Party, Rehearsal Dinner, Farewell Breakfast, Shower, Graduation Party, etc…our courteous staff of professionals will guide you every step of the way to ensure that all of your needs are satisfied, down to the smallest detail. 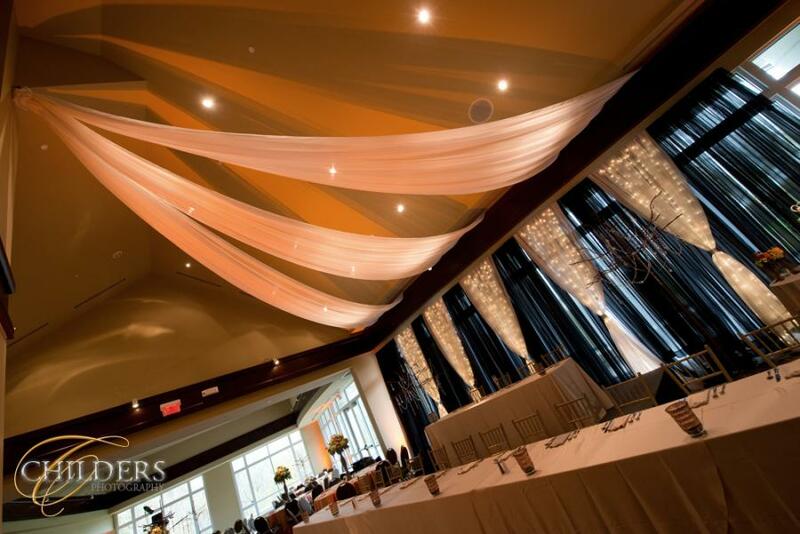 Since its renovation over six years ago, the schindler Banquet Center, located on the beautiful Legacy Center Campus, has become one of the premier event venues in the Dayton area. 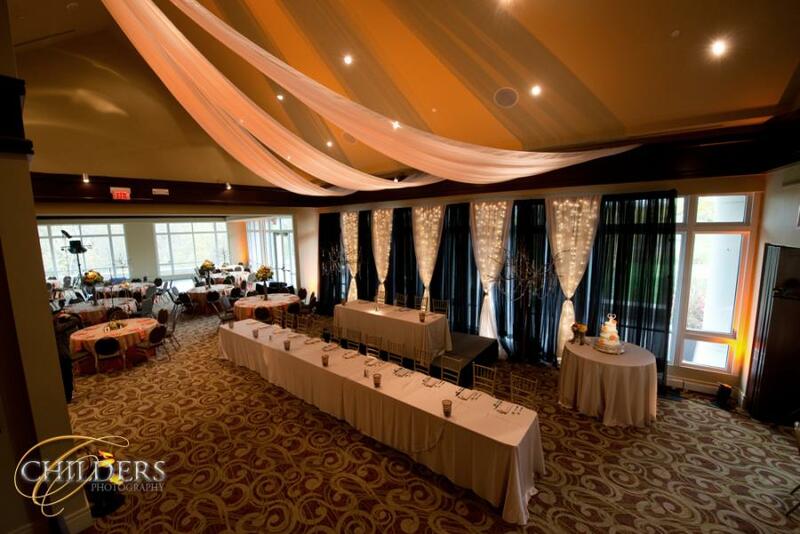 Whether you are a bride looking for your ‘perfect’ reception and/or ceremony hall, a corporation looking to host your elegant dinner party, or an Athletic Director seeking meal options for your sports cample, the Schindler Banquet Center is the venue for you. The Schindler Banquet Center is large enough to host groups up to 650 for a served dinner or 900 for conference-style seating. Your event is important, and we treat it as such. Every event is customized to meet your needs and expectations and we will work alongside you, from beginning to end, to ensure your satisfaction with our services. Super Golf Course and Wedding Reception site. Meadowbrook Banquet Facilities are open to the public. They can easily accommodate up to 350 guests. The service and food are exceptional. Great venue for weddings and receptions. Facilities to accommodate any type of special function. Give us a call to help with your special event. We have several facilities to choose from to accommodate just about any kind of event. 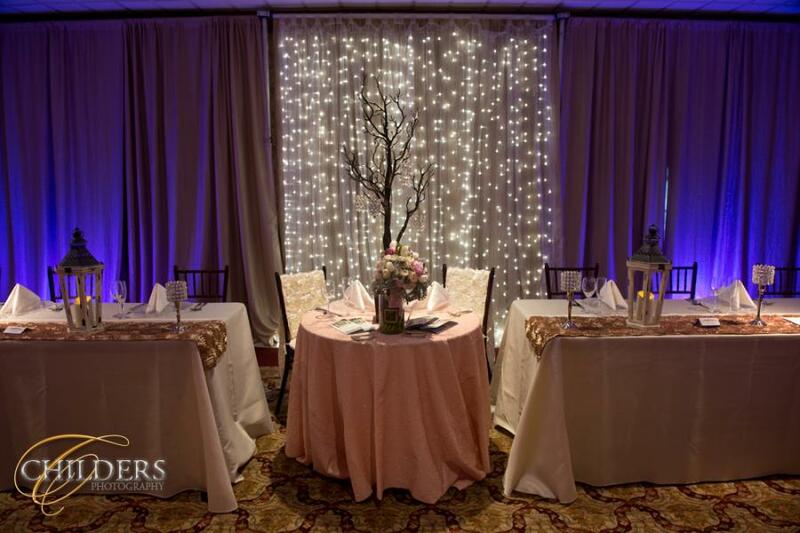 Your once-in-a-lifetime event deserves a one-of-a-kind venue! With spaces perfect for ceremonies and receptions, the Boonshoft Museum transforms into the ideal venue and is perfect for guests of all ages. The venue is located very close to Wegerzyn Garden Center which is a fantastic location for great photographs. B & B Riverfront Hall is a private venue with a charming courtyard and accommodations up to 250 persons located in Historic Downtown Miamisburg. We are an “open facility” where we allow you to make your own choices of caterer, beverages, dj. Etc. The staff will make your day very special. The service, quality, and attention to detail is truly top of the line!! A beautiful wedding venue with several pavilions to have outdoor or indoor weddings and receptions. The pavilions surround a large lake which allows for beautiful backdrops for weddings. The perfect place for your next formal, business or casual event. Maria and her staff are absolute delight to work with! They will cater to your ever need and help make your event one of the best. A beautiful venue for outdoor weddings and receptions. Troy Country Club has been hosting weddings and receptions for many years; they know how to take care of their guests. A quaint venue for small intimate weddings.